Dr. Lacy is both a mother and a dentist, so providing exceptional dental care to patients of all ages is very important to her. She particularly enjoys cosmetic and family dentistry. Born and raised in North Texas, Dr. Lacy is a graduate of the University of Texas at Austin, where she did her undergraduate study. 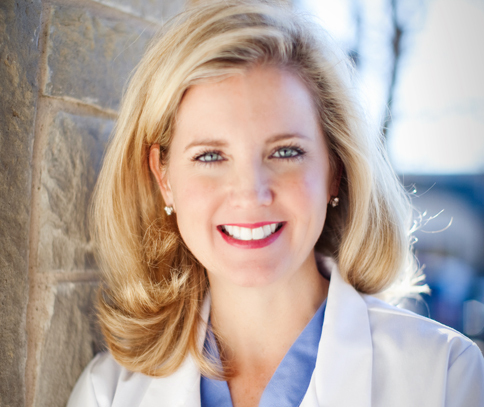 In 1998, she received her Doctor of Dental Surgery degree from Baylor College of Dentistry. When she is not in the office, Dr. Lacy enjoys spending time with her husband, Caleb, and their sons, Rhett and Rafe.